The Bank of Mauritius looms over Port Louis. As the world of offshore business evolves, so does Mauritius. 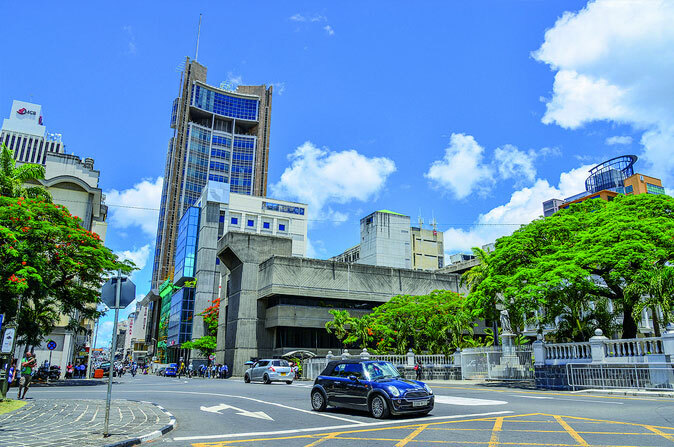 From January 1, 2019, Mauritius ceased the issuance of its controversial Category 2 Global Business License (GBL2), which provided flexible conditions for managing and holding private assets in the country with full tax exemption. Now all new applicants must follow the rules of a Category 1 Global Business License (GBL), which requires all companies to have at least two directors residing in Mauritius, office premises in Mauritius, and all audits conducted within the jurisdiction, among other requirements. The new measure is seen as a step to protecting Mauritius’ reputation as an offshore destination that is committed to maturing global standards. In ending the GBL2, Mauritius has now reinforced its compliance with international regulators while sending a message that shell companies are not welcome. “Mauritius is an offshore center of substance and recognized by leading institutions, such as the Organization for Economic Cooperation and Development, the International Association of Insurance Supervisors, and the International Financial Services Board,” says Malcolm Moller, Managing Partner of Appleby Mauritius, an elite offshore law firm that operates 10 offices around the globe.